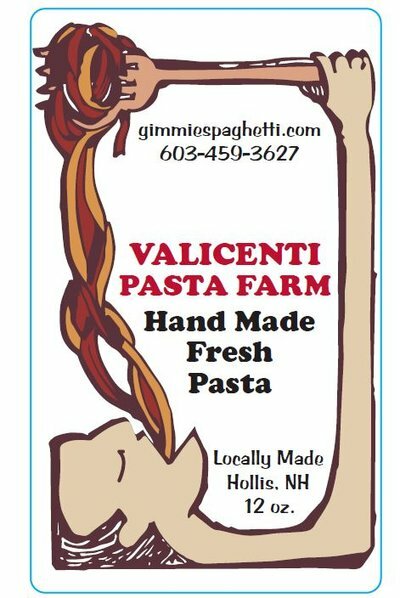 Valicenti Organico produces farm fresh pasta sauces and organic fresh pasta using traditional methods my family has used for generations. We make our products by hand in small batches using only ingredients that we grow organically ourselves or source locally. Our sauces are made only during the harvest season. Growing our own ingredients makes all the difference. It's a lot of work in a short period of time but it's worth the effort. We literally preserve summer for the rest of the year! We make our flagship Red Gravy tomato-basil sauce, Arugula-Pistachio Pesto and Cilantro-Pumpkin Seed Pesto as well as eggplant Caponata and Peperonata condiments. We make our pressed pasta shapes with both traditional and alternative grains in many flavors and fill our Ravioli with our own ricotta as well as other local cheeses, herbs and vegetables.